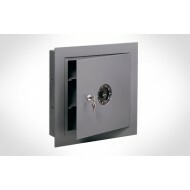 While compact, the Perma-Vault WS-100-8-M is a secure safe made from heavy gauge steel with a high security Medeco Key lock. 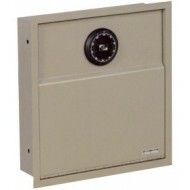 Like any wall safe, the WS-100-8-M is easy to conceal behind a picture or in a closet. 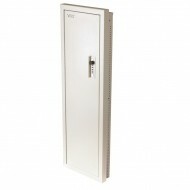 This wall safe come pre-drilled and is easy to install between 16in on center studs. The door opens downward and can be used for sorting or looking at contents. 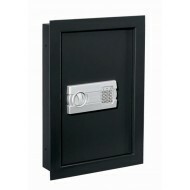 If you prefer the same safe, but with a push button Simplex mechanical lock, please see model WS-200-8. 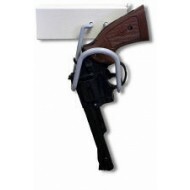 This Sentry wall safe has the advantage of being easy to conceal in a closet, behind a photo. 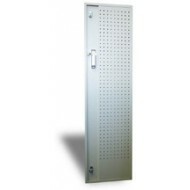 Among its security features are 16 gauge body and double plate steel door. 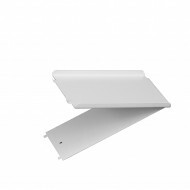 The concealed hinges also deter burglary. 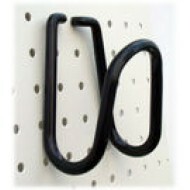 The interior includes a key rack and 2 removable shelves. 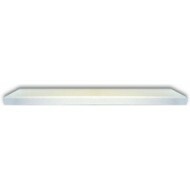 This is easy to install in a standard wall with 16 on center studs.